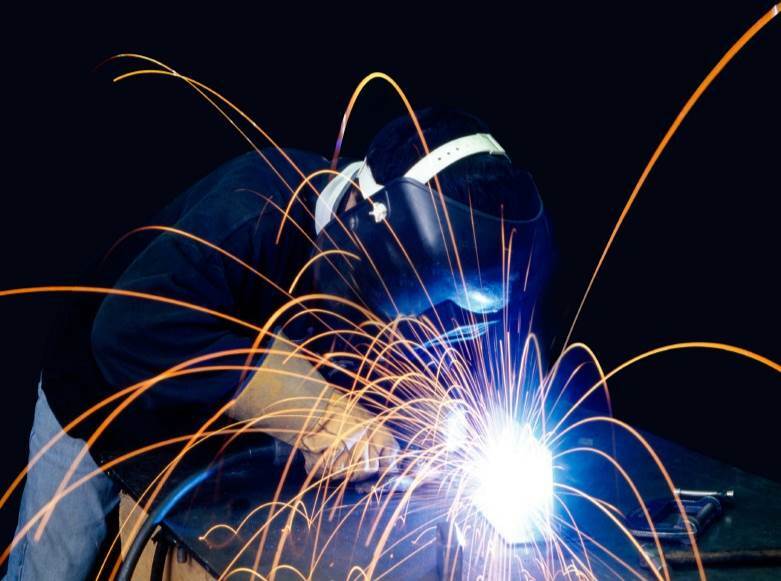 ASA Fabrications Ltd has been providing a comprehensive fabrication service since 2011. 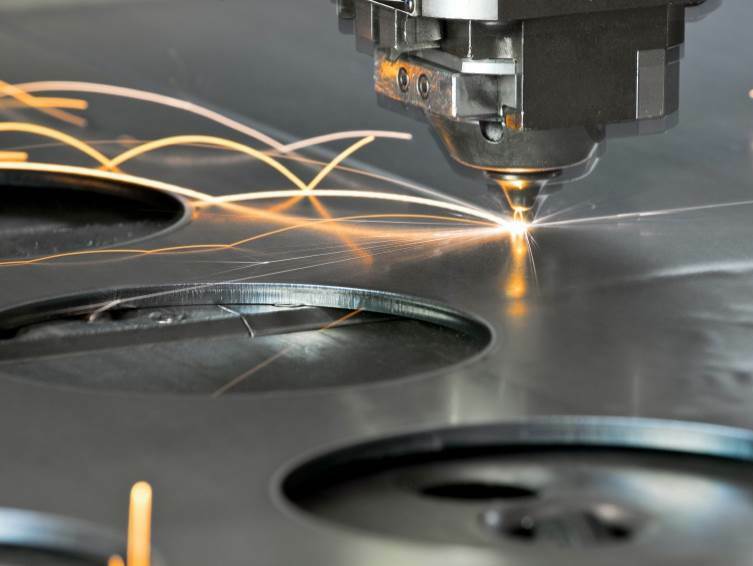 From a dedicated manufacturing facility based in Stoke on Trent we are able to carry out a wide range of manufacturing process including fabrication, tube bending, laser cutting and precision sheet metal work. 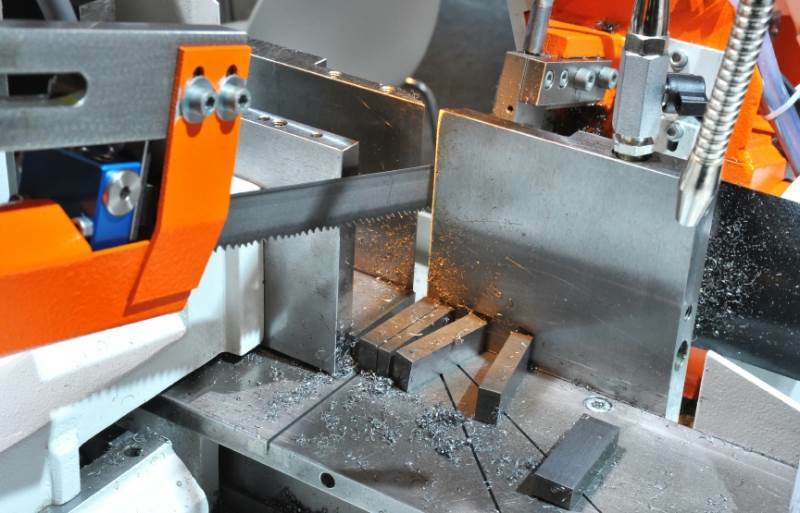 This professional and reliable operation consists of two separate sites with knowledge gained over 60 years of combined experience making us well placed to provide a complete sub-contract engineering and metalworking service, so whether your requirements are for one off prototypes or large volumes we will deliver. 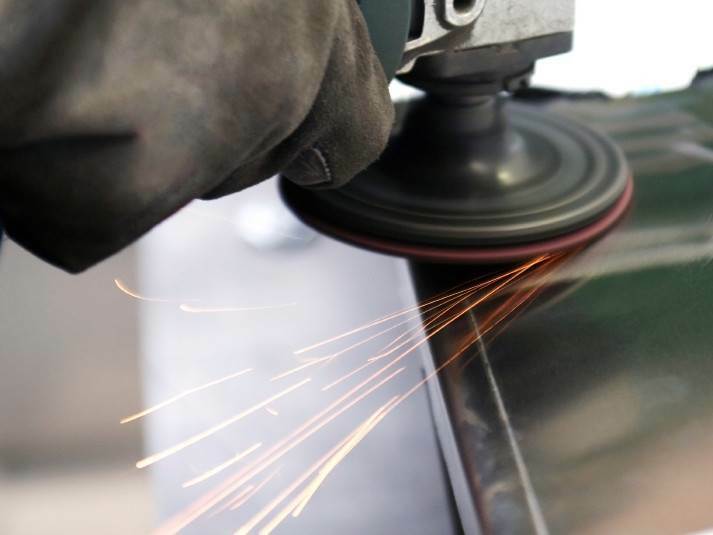 We are also able to provide customers with a fast turnaround service on all jobs regardless of size and complexity so to find out more please head over to our website. 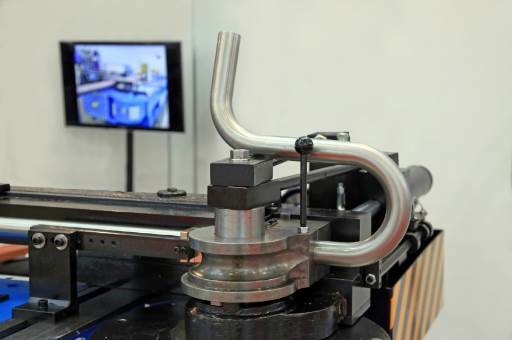 With a program of continual investment ASA Fabrications Ltd is able to adapt easily to new technologies within the engineering and fabrication sector. 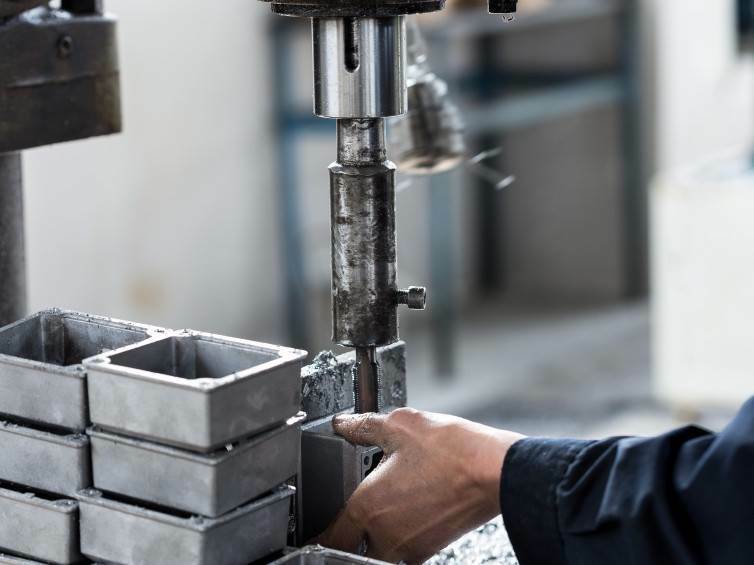 To further complement the above we are also able to carry out a range of post operational processes such as drilling and tapping, assembly, tube rolling, metal finishing and powder coating to name but a few so if you have any requirements in any of these areas please do not hesitate to get in touch. 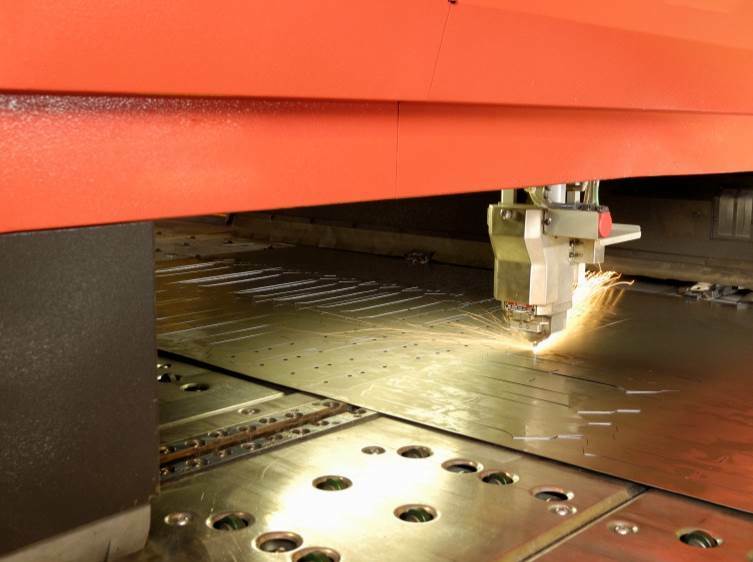 We offer a complete laser profiling service utilising the very latest in laser cutting technology. 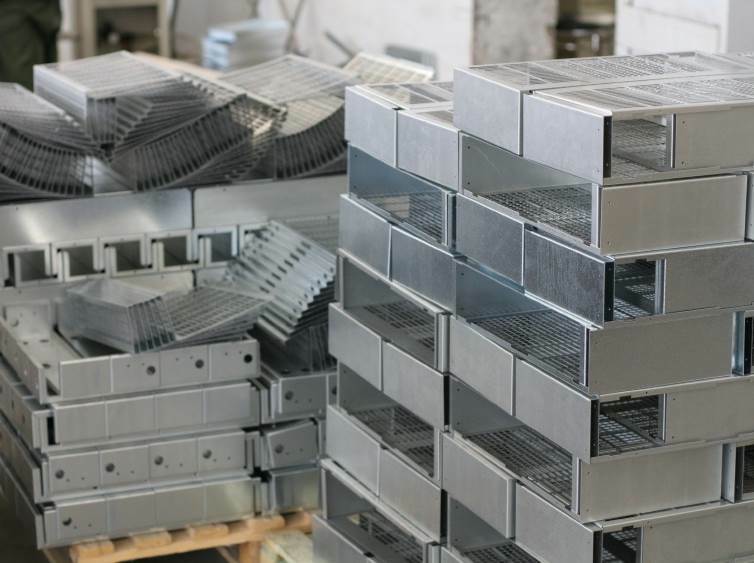 We can cater for most materials with thicknesses of up to 15mm stainless steel and 20mm mild steel so to find out more please visit our website. 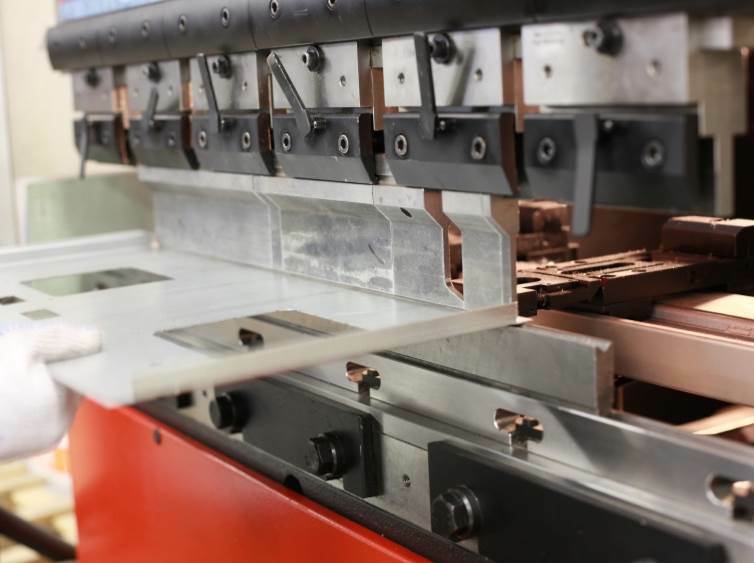 Our 3000mm x 100 ton CNC press brakes allows us to provide you with a highly efficient service for all of your folding needs. 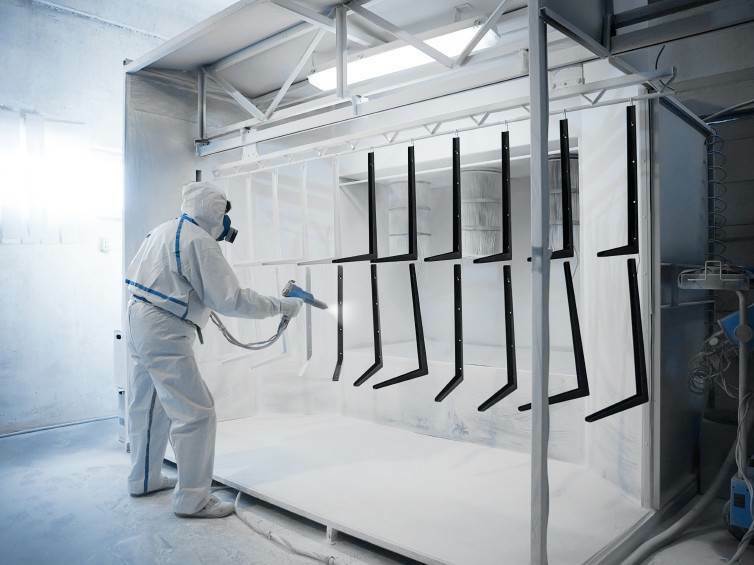 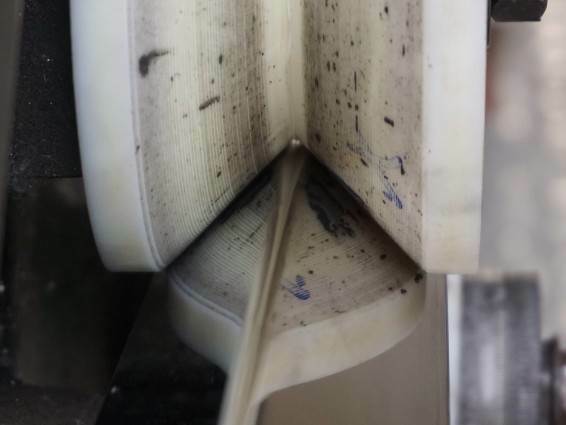 Our highly skilled workforce will make sure your folded parts will be right first time with zero defects. 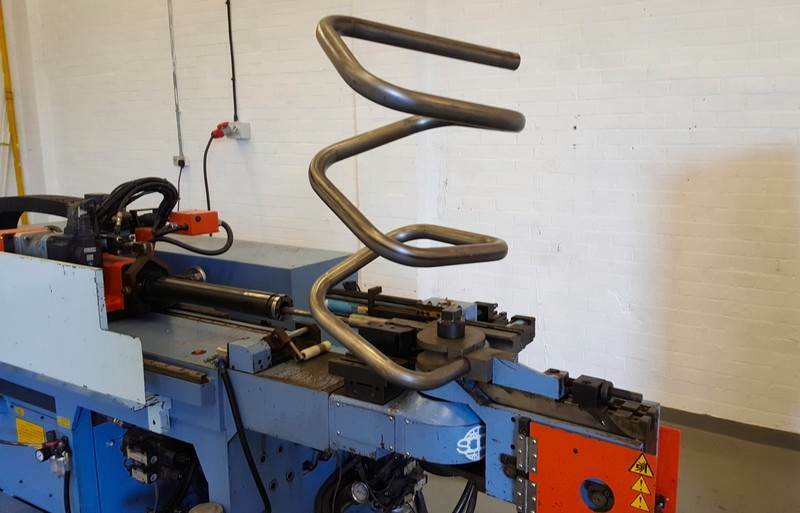 Regular investment in machinery and equipment also allows ASA Fabrications Ltd to provide a tube bending service using our full automatic CNC tube bender. 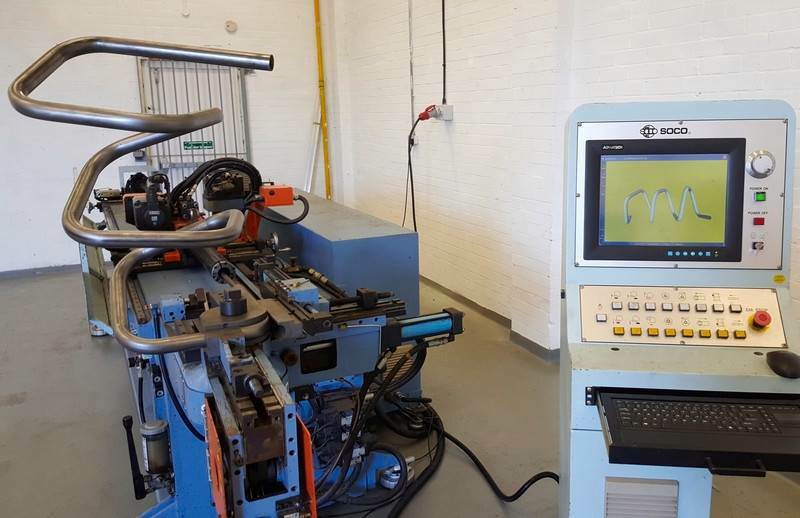 This piece of hi-tec equipment houses an onboard 3D CAD software system capable of carrying out even the most complex of multi-bends. 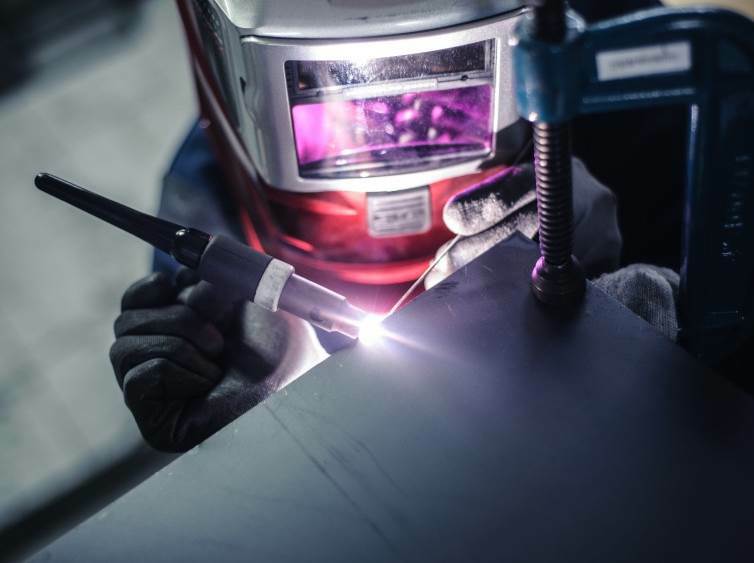 We offer both MIG and TIG welding facilities using the very latest welding techniques to achieve high quality welding work time after time. 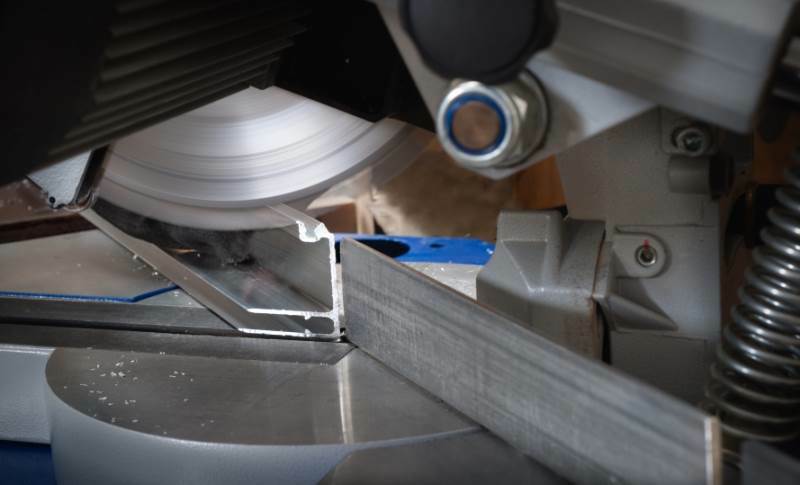 The range of sawing equipment at our manufacturing facility includes a Bianco 280 Bandsaw and a MAC Semi-Automatic Chop Saw both of which are capable of producing accurate sawing results including Mitering and large capacity work on a wide range of materials in bar, tube and profile form. 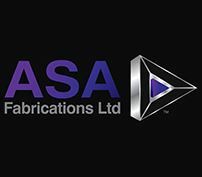 If you would like to find out more about ASA Fabrications Ltd please either visit our website or give us a call, thank you.